Work Straight Stitches across the shape as shown. If desired, Chain Stitch or Running Stitch may be worked first to form a padding underneath, to give a raised effect. Care must be taken to keep a good edge. Do not make the stitches too long, as then they could be pulled out of position. 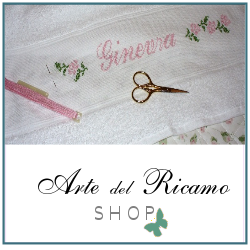 Satin stitch can also be worked over counted threads of evenweave fabric. In this case, the stitches are taken over the desired number of threads and are worked one stitch between each two adjacent threads of the fabric. This entry was posted in Embroidery, Embroidery Classes and tagged satin stitch. Bookmark the permalink.